It’s one thing to indulge in the occasional snack, but it’s quite another matter when you can’t stop thinking about your favorite junk food. If so, you’re facing one of the biggest challenges to your fitness goals: food cravings. Believe it or not, food cravings can actually tell you a lot about the state of your health: a constant craving for salt, for example, could point to a mineral deficiency, while a craving for sugary treats may indicate that your blood sugar levels are low. Excessive snacking can become a problem, however, because many of the food we crave contain too much sugar, salt, and fat. According to studies, eating too much of this troublesome trio is associated with higher risks for heart disease, high blood pressure, and obesity. It also doesn’t help that the human brain is wired to crave food. The hippocampus, for example, reinforces reward-seeking behavior, leading us to seek comfort food like sweets. Meanwhile, a part of your brain called the insula plays a role in developing emotional connections between food and cravings. External factors like stress can also increase your body’s cortisol and insulin levels, which can send you running for the vending machine to grab something sweet or salty to cope with anxiety. Of course, cutting out your favorite junk food isn’t easy. In this month’s installment of our series on healthy lifestyle tweaks, we show you better alternatives to your guiltiest cravings. 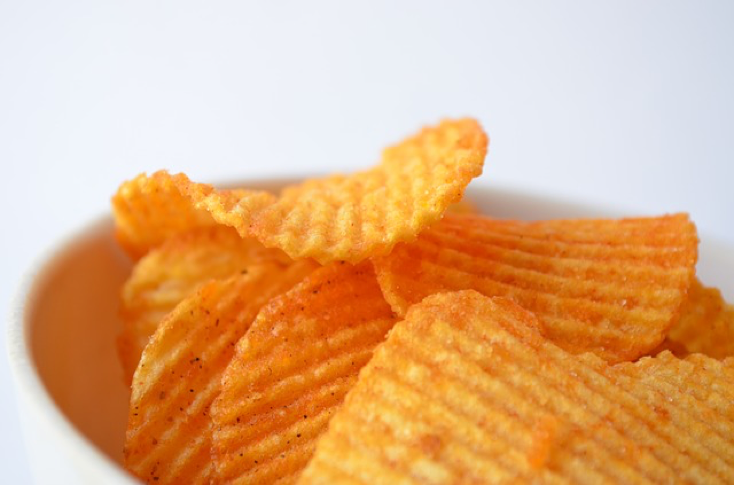 Some experts believe that biting down on crunchy food is cathartic, which is why we typically reach for a bag of chips when feeling stressed or frustrated. Unbuttered popcorn delivers some of that satisfying crunch with significantly fewer calories and less salt. 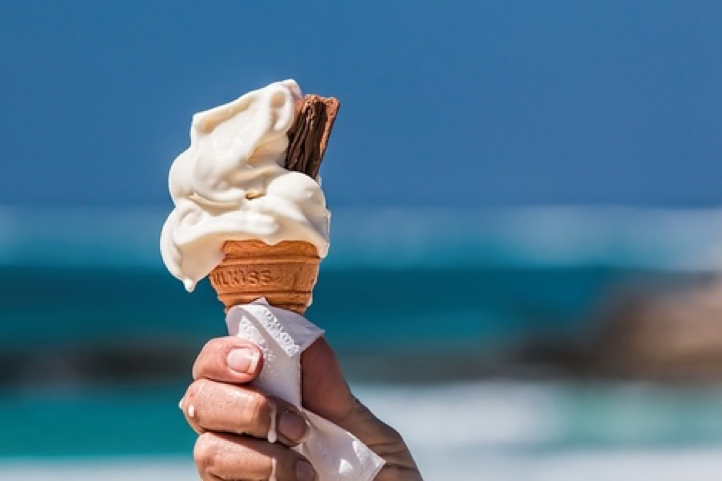 Eating sugary food triggers the release of serotonin, a brain chemical that regulates our mood and energy levels, which is why treats like ice cream are so addictive. A regular serving of chilled Greek yogurt with raw honey not only provides you with healthy sugars that aid in your body’s energy needs, it’s also vitamin-rich and easy to digest. 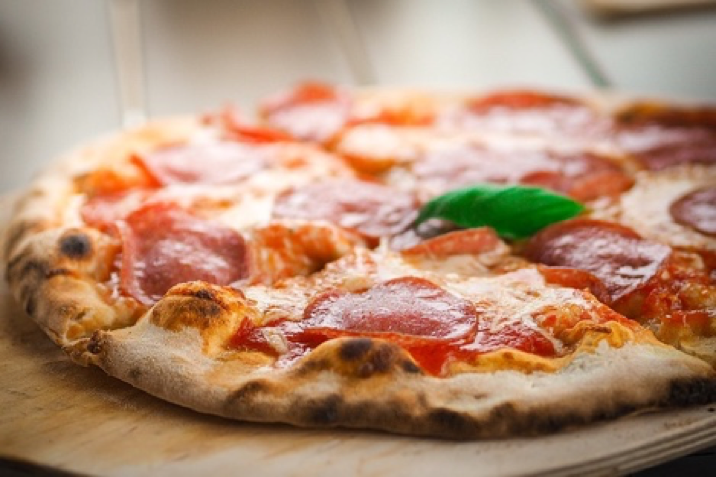 The simple carbs found in pizza affect our serotonin levels the same way the sugars in sweet treats do. As a result, we go through sudden, unsustainable bursts of energy that leave us craving even more simple carbs. Wheat pita bread with sundried tomato hummus simulate the taste and texture of a classic pizza, while delivering complex carbs that takes longer to convert to energy, thus keeping you full for longer. 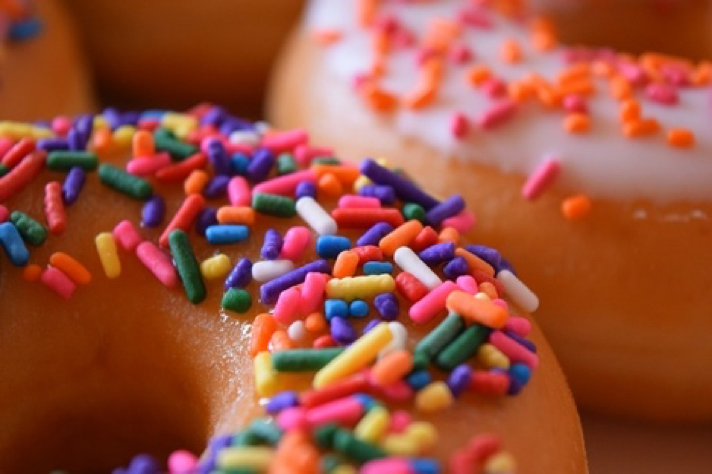 Doughnuts don’t just hit the sugar sweet spot, they also fill your craving for fatty food. Having a bit of fat in our diet helps us feel satisfied and serves as an essential energy resource along with carbs. However, even one donut has 14 grams of fat—22% of the recommended daily value! Besides being protein-rich and naturally sweet, these no-bake peanut butter banana balls are a great source of monosaturated fats—an alternative that’s much better for you and your heart than the trans fat you’d typically find in a regular donut. Apart from sugar, sodas also contain caffeine, a highly addictive psychoactive stimulant. 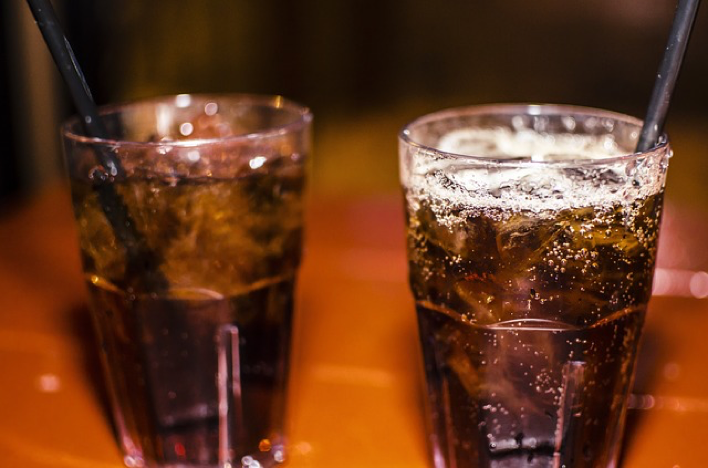 On average, a 12ml can of soda has up to 57mg of caffeine, well over half the recommended caffeine limit of 100mg. Switch to tea. You still get enough caffeine to keep you awake and supercharge your brain without ingesting too much at once. While you can never fully escape food cravings, you can always outsmart them. By swapping out junk food with healthier alternatives, you can enjoy the occasional treat without compromising your fitness goals. For more tips, be sure to follow our Facebook page and subscribe to our newsletter.